Mirror Finish Mirror finish is created by mechanically treating the surface with a series of progressively finer abrasives. Alternatively a special rolling procedure is used which can simulate the appearance of mechanical abrasion. For this stage, it is essential to remove deep scratches as any surface defects will be very noticeable on the finished product. Have Long-term stable partners of water-jet cutting, laser cutting, bending, hard anodizing, powder coating, plating etc. 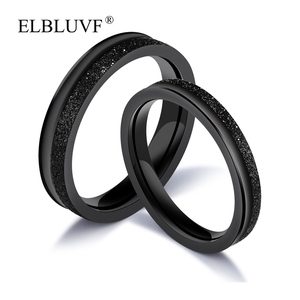 Have Long-term stable partners of water-jet cutting, laser cutting, bending, hard anodizing, powder coating, plating etc. We make products exactly according to customers'requirements, and have enough confidence that our products will prove to your entire satisfaction. Attractive price 304, 304L, 308, 316, 316L, 321, 347 round stainless steel bar Jiangsu Steel Group Co. , Limited Stainless steel round bar: 1. Diameter: &Oslash;1/4&rsquo;&rsquo;~&Oslash;15&rsquo;&rsquo; 2. Length: within 8 meters 3. 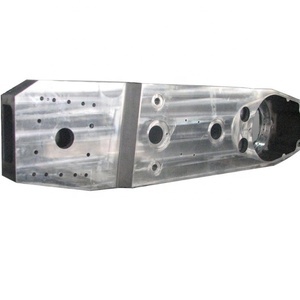 Standard: ASTM 276 , ASTM A564, ASTM A582 etc 4. Steel type: 304, 304L, 308, 316, 316L, 321, 347, 431, 416, 630, 17-4PH, S31803, 2205, 904L 5. 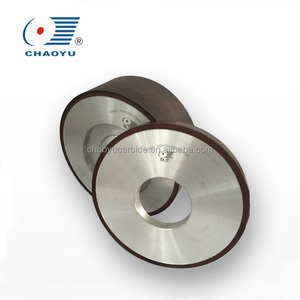 Diameter tolerance: H9, H11, H13, K9, K11, K13.etc, as per clients&rsquo; requirement 6. Surface: Bight, peeled & polished, grinding surface 7. Application: Marine shaft, pump shaft, machine-made industry, tool bar, valve parts, 8. Delivery time: * Black bar: be ready for shipment within 15 days upon receipt the PO * Bright bar: be ready for shipment within 25 days upon receipt the PO 9. Package: Good quality wooden box ( Suitable for exporting & it will protect the bar safe ) 10. Material Test Cert. : Available 11. Package Strong wooden box ( Suitable for exporting & it will protect the bar safe ) 10. For more info: Contact: Vivian Tel: +86-510-83581005 Fax: +86-510- 83581004 Mobile: 13921352562 Port Name:Shanghai, China Longitude: 117'58'47 "E Latitude: 38'56'20 "N Standard export sea-worthy package , bundled wooden box or be required; The inner size of container is below: 20 ft GP:5.8m(length)x 2.13m(width)x 2.18m(high) about 24-26 CBM 40 ft GP:11.8m(length)x 2.13m(width)x 2.72m(high)about 68 CBM stainless steel pipe Acceptable Payment L/C West Union Face to Face Cash T/T :30% T/T in advance and the balance 70% before shipment Pictures Packaging & Shipping Looking forward to make the best friends and long partners,welcome inquiry to our product,we offer the best service for you!!! 10. Packing: In Bulk, Container or as your requirement. Transportation: automobile manufacture, ship manufacture, container, tricycle, tower crane. Delivery time : If we have stocks for your demanded size, we can deliver within 3 days. 4. Transport and clearance : quickest transport and clearance consultant. Q2:How can I get some samples9 A2:Small samples in store and can provide the samples for free. Q4:What is the delivery 9 A4:By sea, air, train, truck, express, etc. mirror decorative astm a240 316l stainless steel plate grinding no. mirror decorative astm a240 316l stainless steel plate grinding no. mirror decorative astm a240 316l stainless steel plate grinding no. Testing In order to guarantee the quality of the products , we will check the goods before shipment. 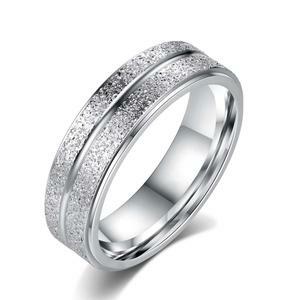 or it is 15-30 days if the goods are not in stock, it is according to quantity. Q: Can you arrange the shipment 9 A: Sure we can help you with the shipment. 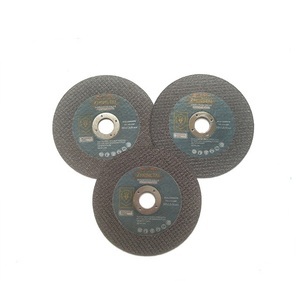 Zhejiang Huaye Stainless Steel Co., Ltd.
250mm 1A1 Resin bond CBN grinding wheel for carbon steel,stainless steel. 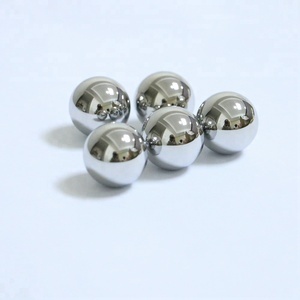 Alibaba.com offers 153,136 grind stainless steel products. About 2% of these are stainless steel sheets, 1% are sheet metal fabrication, and 1% are stainless steel pipes. 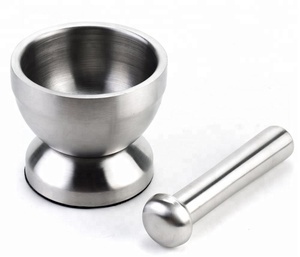 A wide variety of grind stainless steel options are available to you, such as coil, round, and plate. You can also choose from iso, sgs, and bv. As well as from astm, jis, and en. 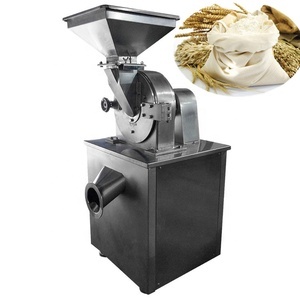 And whether grind stainless steel is 300 series, 400 series, or 200 series. 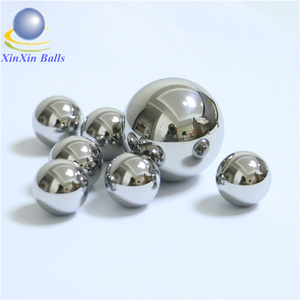 There are 152,968 grind stainless steel suppliers, mainly located in Asia. The top supplying countries are China (Mainland), Taiwan, and India, which supply 99%, 1%, and 1% of grind stainless steel respectively. 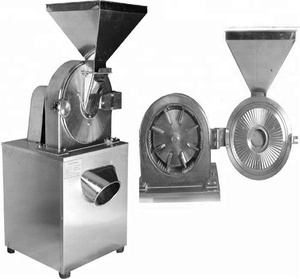 Grind stainless steel products are most popular in North America, Domestic Market, and Southeast Asia. You can ensure product safety by selecting from certified suppliers, including 39,425 with ISO9001, 18,103 with Other, and 13,100 with ISO/TS16949 certification.